We have school tours on below dates for 2019/04 entrance. You can see our school atmosphere and environment in this school tour. 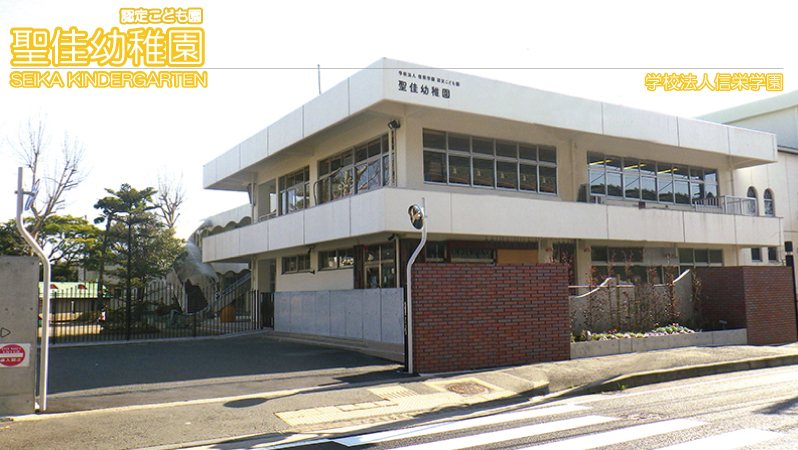 To come to this school tour, you need to make a reservation. To make the reservation, please call 046-822-0018. Please park your car at paid parking place near our school. Please bring inside shoes for both parents and your child.